The RMG or Mission First Tactical’s React Magwell Grip allows for close hold application at the low ready or in CQB situations. 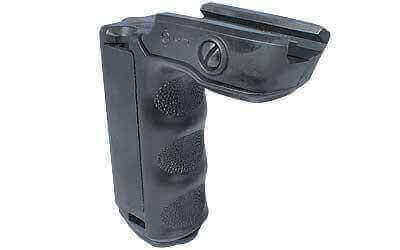 Get the compact and textured vertical grip for your M16, M4, AR15 and HK416, go for the RMG. You order it, you get it! It is as simple as that. Thanks for sharing your experience, Troy. We're glad you're satisfied with your purchase.